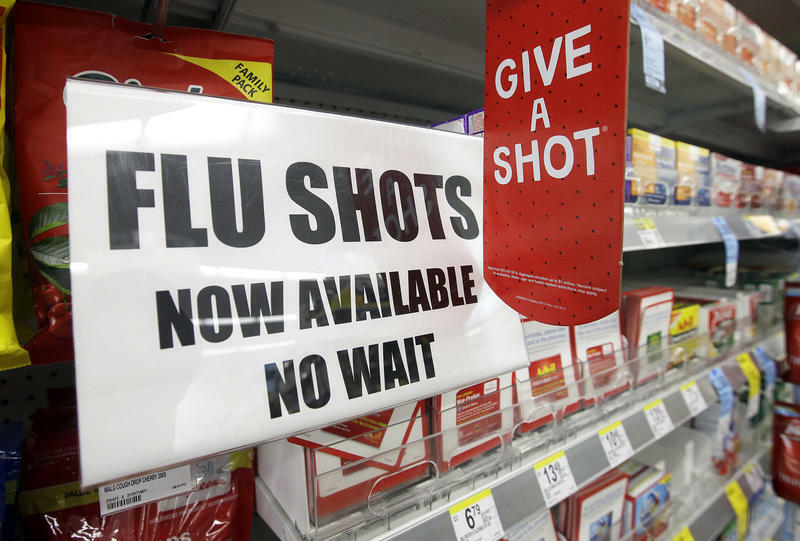 “We actually haven’t seen an increase yet this year over last year; the flu season so far has been pretty much what we’ve expected,” said Debbie Stilphen, Public Information Officer at the Florida Department of Health in Santa Rosa County. She says no hard and fast numbers for influenza are available. There is mandatory reporting, if the flu patient is under 18 years old. An estimated 15-40 percent of Americans develop the flu each year. About 114,000 people are admitted to hospitals, with an average of 36,000 deaths. And flu is an equal opportunity illness, says Dr. John Lanza, Director of the Florida Department of Health in Escambia County. 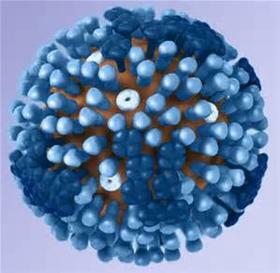 Others susceptible to the flu are those with chronic health issues, such as HIV, diabetes and heart disease. Another risk group is pregnant women. Lanza says while they cannot pass the virus to their fetus, there are other potential complications. This year’s flu vaccine targets four strains, two “A” and two “B,” with severity depending on the strain and the underlying immunity of the person. And, with about two and a half months left in the flu season, Lanza says it’s not too late to get vaccinated. But if you’re allergic to eggs, a key ingredient, he says you’ll need to ask your doctor. Besides getting that flu shot, an injection and not the nasal spray, whose effectiveness has been questioned, there are other, more basic ways to protect yourself: washing hands frequently, coughing into your sleeve or elbow, and staying home from work or school if you feel the symptoms. More information on flu season is available at your county’s department of health website, and at www.cdc.gov. Copyright 2017 WUWF-FM. To see more, visit WUWF-FM.